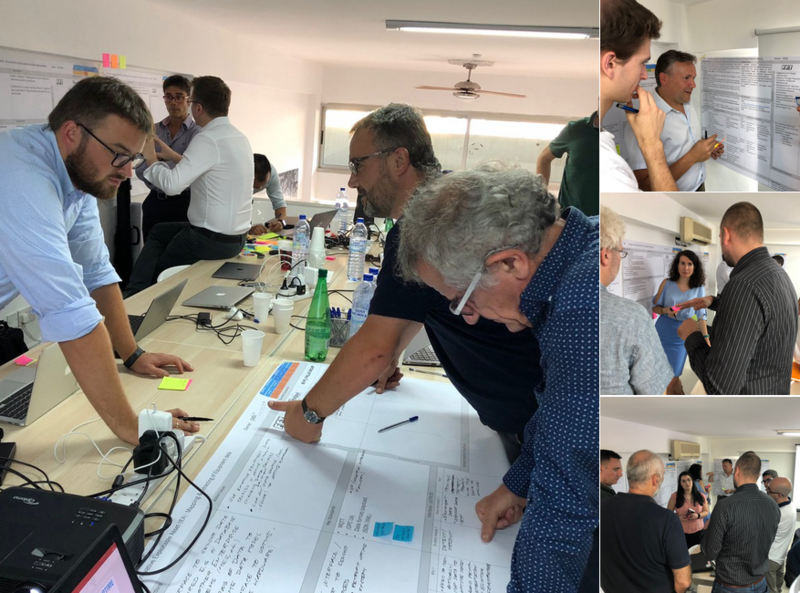 2nd General Assembly of UPTIME, hosted by SUITE5, took place in Limassol from 16th to 18th October 2018. Technical demonstration of the UPTIME components and their implementation in the three business cases were presented. Integration of the components into the UPTIME predictive maintenance platform is progressing according to the development roadmap of UPTIME. First iteration of the platform is to be expected ready for a pilot test beginning of next year. 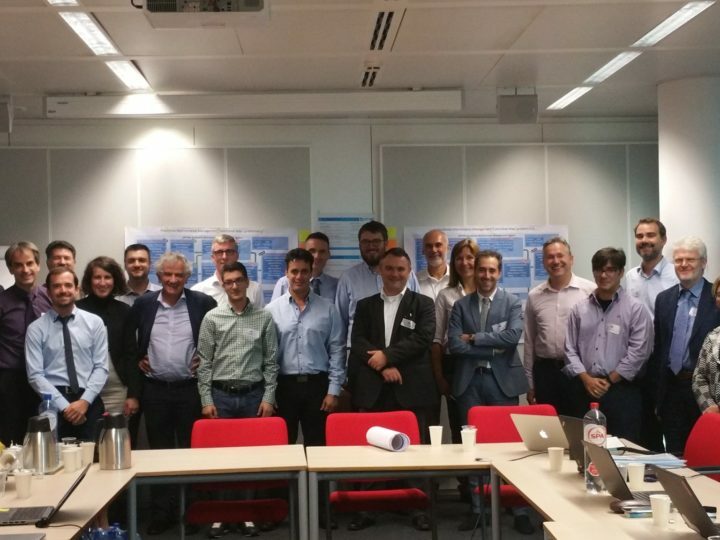 Workshops on exploitation, community management, and standardisation were held aiming at developing a roadmap for future commercialisation of the platform. 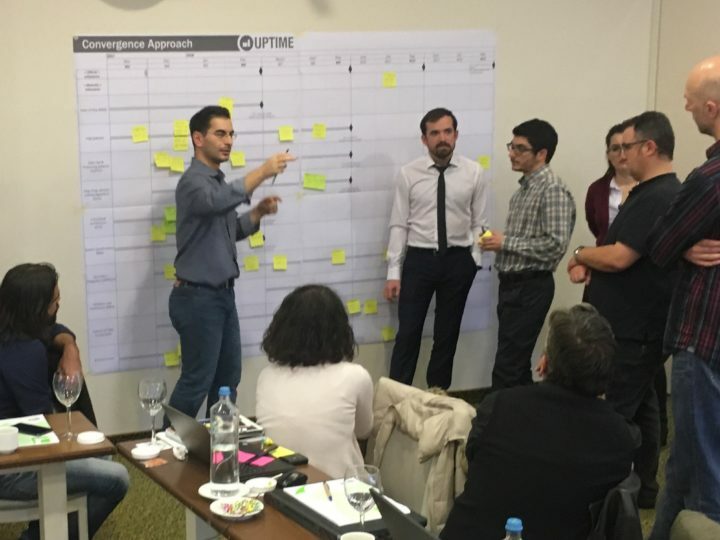 Project’s achievements within the 1st year of the project implementation was presented not only to consortium partners, but also to two advisory board members of UPTIME, who participated and actively contributed in the discussions. 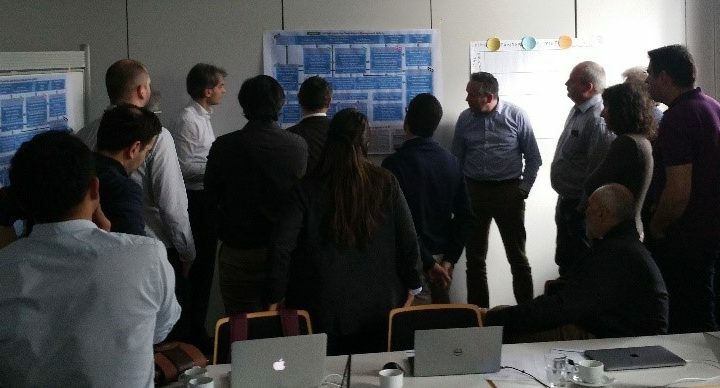 The consortium has received valuable feedbacks, insights and recommendations on both technical and business aspects from the advisory board, Gash Bhullar, Control 2k Limited/Semantronix Limited, Wales, and Carl Christian Røstad, SINTEF Digital, Norway.